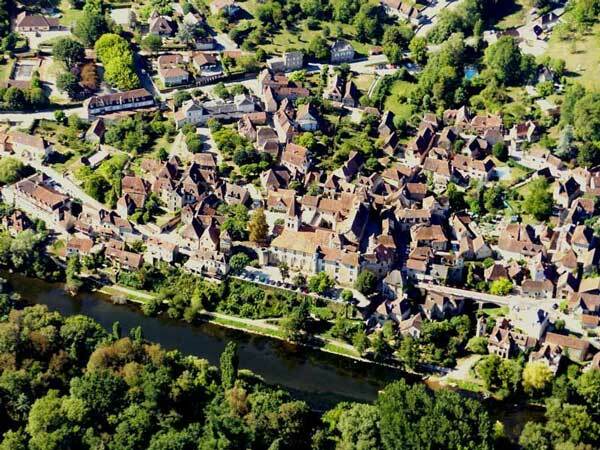 Rocamadour: at the very heart of the Regional National Park of the « Causses du Quercy » is just a stone's throw from the Gouffre de Padirac. 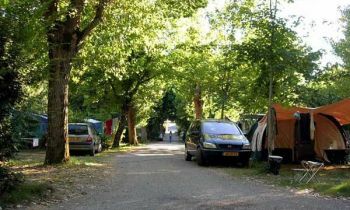 A peaceful & sacred place where legends and pilgrims collide, paying homage to the cherished sanctuary of The Black Madonna for more than a millennium. 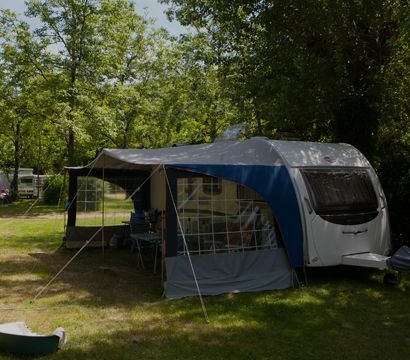 Ideally situated in one of nature's splendid locations & nestling comfortably between Quercy and Pérogord Noir, the Camping **** l'Eau Vive invites you to discover the Dordogne River. 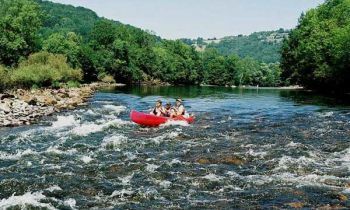 Perfect for family vacations and on the cultural and touristic route, it's just a short trip to Rocamadour, Sarlat & Souillac. 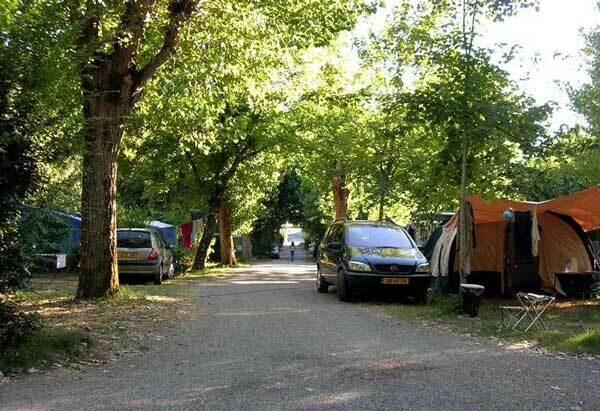 The campsite itself offers places for tents, caravans and additionally, it's excellent for camping cars with King-Sized spots to park in. 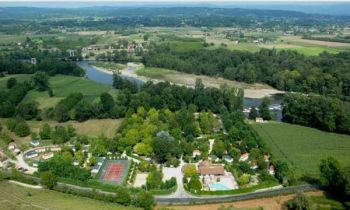 You'll appreciate the gentle climate and sunny south-west beauty and be able to embrace the choice between a swim in the Dordogne River, with its pebbled beaches or our glistening swimming pool. 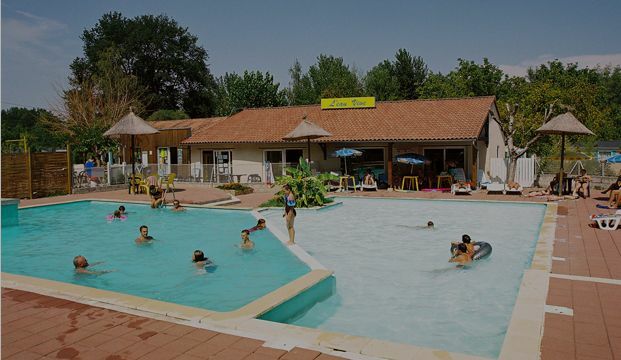 At the Camping l'Eau Vive we're also ideally placed being just 2km from the Park Aquatique La Saule, a waterpark that's perfect for every age group, both child or adult. 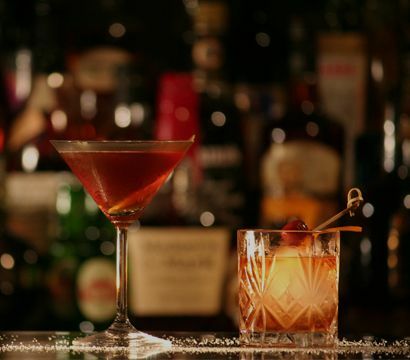 Being such a privileged destination for cultural and architectural tourism, the Lot possesses a rich heritage that's reputable for its remarkable character. 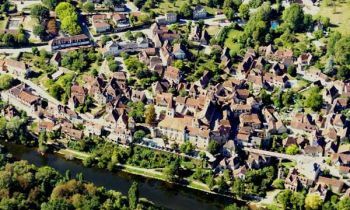 It's history revels in passion within each and every colourful street that you'll walk down, including Cahors and Figeac, two of the towns renowned for both Art and History. 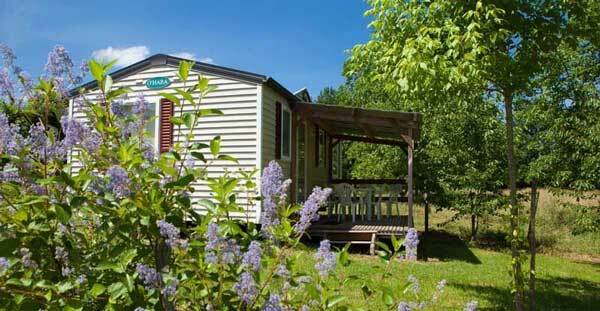 Discover our accommodation on this gorgeous campsite, close to Rocamadour, and why not reserve a mobile home. 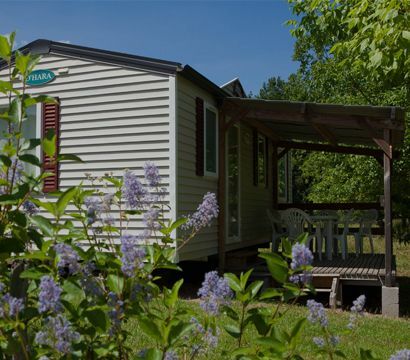 With spacious comfort, offering 2 or 3 bedrooms and each having a large, partially covered terrace, it's ideal for nature lovers looking for the perfect family vacation. You can also opt for a garden styled plot to pitch your tent… or come along with your caravan or camping-car. 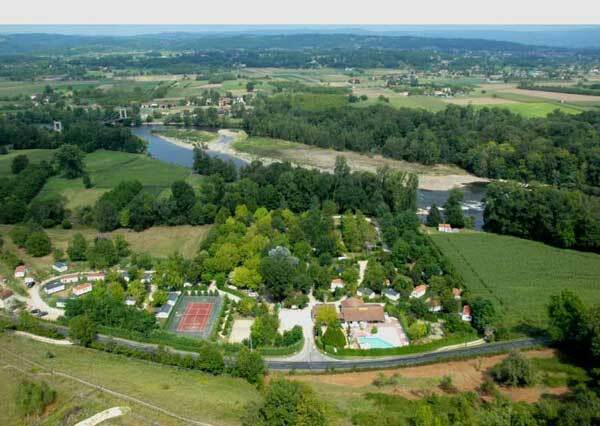 Each and every pitch offers privacy and a large plot that will be on the banks of the Dordogne River. 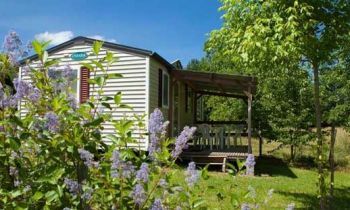 Whether you're looking to rent a mobile home on the Dordogne River or bring your tent, caravan or camping-car – revel in its magnificence and enjoy your stay. 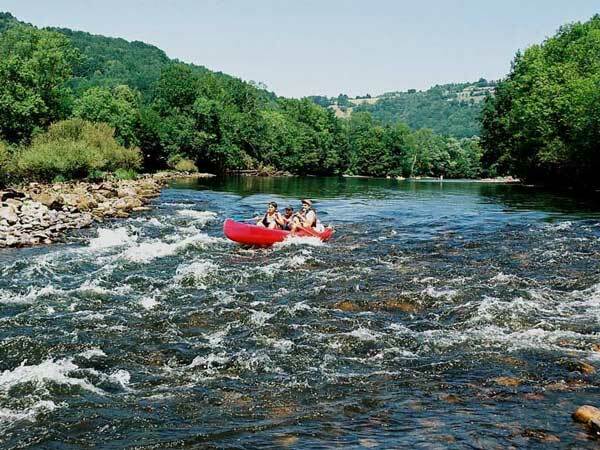 At each twist and turn, the Dordogne river tells of stories of treasures and history, of its rich culture that stretches back through generations. 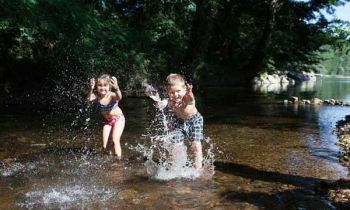 We invite you to discover it's world and exquisite charm. 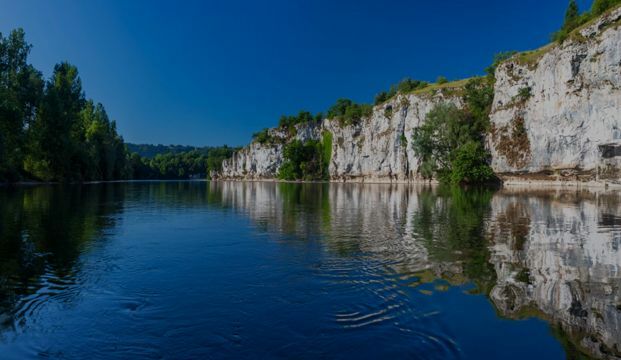 The Regional National Park of the Causse du Quercy, between the shores of the Dordogne river and the hillsides belonging to the Quercy Blanc, gives you sweeping and natural landscapes. 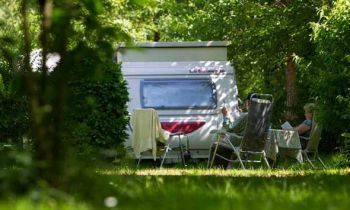 Offering numerous pathways for walking and hiking, including that of St Jacques de Compostelle, the persuasive presence of its creamy coloured stone, interspersed beautifully into its canyons. 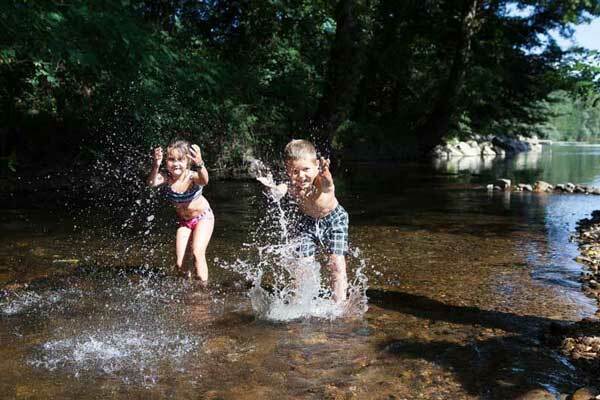 Blend this charm with the unpolluted skies, you'll experience a pure joy, whether it be strolling by day or star gazing by night. 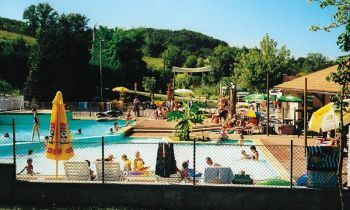 The Camping l'Eau Vive in Carennac is perfect for a family holiday. 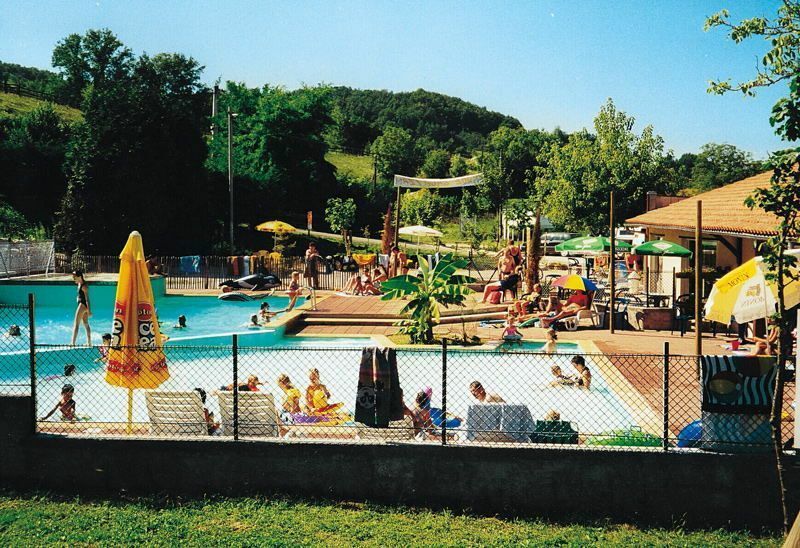 Offering a mini-club for children and play zones, there's inflatables, a delightful paddling pool and mini golf along with kids entertainments. 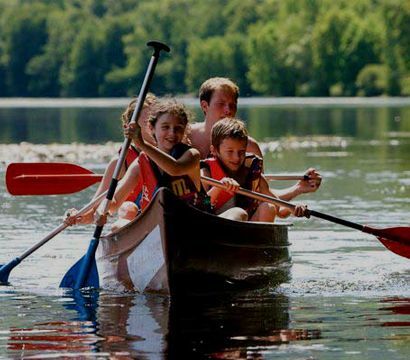 Yet the activities also extend themselves to something for all the family : ping-pong tournaments, volleyball, petanque, canoeing & fishing… and of course, the occasional evening's entertainment.